Blended families that once were individual families have many hurdles they have to cross. What was once two separate families each having their own history become one, they now have to establish its own memories. Below you will find common problems with blended families and how to overcome them. Rare families pull this off without repercussions within the family structure. Blending families allow a person that has no blood relation to the children involved the power to become a person of authority. Blended family problems can be a frightening and fragile situation that is draining on all those involved. Many hard or angry feelings are often tucked away due to the children feeling as though they no longer feel as important as they once felt. Feeling of grief from letting of family history and memories. Today, over half the families living together live as blended families and blended family problems. Meaning the divorce rate has tripled over the past generation. Blended family problems are problems regular families seldom face. Merging two families together under one household can be a difficult life, but one that offers many rewards. With 50% of all families, divorced and re-married with children being from a blended family has become common. Struggles and challenges not only come from the new family structure, but the problems from a divorce still linger. It’s rare that a divorce has happened with the two parties communicating on friendly terms.The roll over’s are blended family problems worst nightmare. The bitterness lingers in the children involved causing bad feelings for one parent taking the blame for the divorce. 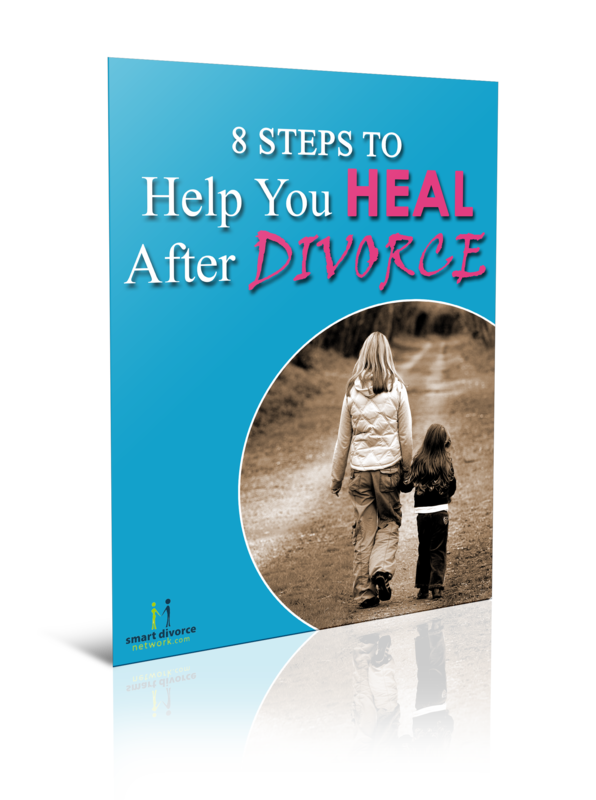 Often the situation is the parent that remarried was the cause of the divorce. Most children blame the new step-parent for the breakup. The relationship between the stepparent and the biological parent can go one of two ways. Either it can be a happy, harmonious one or it can be one filled with hatred and bitterness. Step parents often feel their voice goes unheard with everyday decisions. Decisions made without the step-parents input often causes problems and is another of the common problems with blended families. It is a common tactic of step children to play the biological parent against the step-parent. Stepmothers feel rejected as an important decision maker when the father takes side with the child. If the father had custody of his children before the blending of two families, he has a tendency of pampering his children. Daughters tend to be jealous of the new woman in the dad’s life. Communication is an important necessity in a blended family. If this avenue closes, conflicts can and will arise. The door remains open, allowing conflicts and disagreements to consume the family time. There remains a need for all adults involved remain mature and handle all situations away from the children. Adults can discuss things in a different manner when on a mature level than when pressured with the child’s presence. If the children see the adults attempting to work on situations as a couple, they tend to feel their family is secure. If they feel threatened of losing their place in the blended family, there is a stronger need to lash out. 1). After a divorce, the idea of dating for some seems impossible. For others, the idea of being alone can be overwhelming. After finding love again, there is the temptation of rushing into remarrying. While basking in the presence of finding new love, you need to lay a strong foundation for your children by taking things slow. 2). Don’t expect yourself to fall in love with your future spouse’s children in a short time span. Same for your future spouse with your children. It takes time for love and bonding to take place. Give each other the needed time to get to know each other. The more time spent together; the more feelings will prosper. Just because your partner adores their own children doesn’t mean you will overnight. 3). Experience real life as a blended family together. Engaging in activities that happen in everyday life is needed for the two sides to learn what life is like away from just doing fun stuff. Sure going to Disney or a water park is fun, and these are important, real life scenarios are important as well. 4). Making necessary changes both parents agree to handle prior to marriage. Both parents need to agree that it will be both parenting together and not just one doing all the work. Making the needed changes before marriage allows new rules to begin. Therefore, the new parent doesn’t take the blame. 5). Never give ultimatums. There will be many times you feel as though you are in the middle with the need to choose one over the other. Make sure everyone involved understands you want them all in your life and not one. 6). Demand respect! You can’t make people like one another if they choose not to. You can insist that people show one another respect. More importantly, demand respect for yourself. 7). Do not set your expectations too high. As a parent, you will give a lot of your time, love, affection and energy on your step-children in the beginning. Expecting the same in return is only going to cause you grief and heartache. Continue to do these things with the knowledge that someday it will be returned. 8). Always be supportive of the children and your new spouse in their endeavors. Children are likely to open up and offer communication if they feel your support and Cheer them on as their number one fan. Involve yourself in their activities showing you care about the things that are important to them. 9). Offer hugs as much as possible. Hugging your children comes natural. Stepchildren will want your affection too with time. Give hugs even when it feels like an unwanted gesture. 10). Never talk bad about the other parent or a new parent in front of the children. Making the children feel like you are attacking their biological parent is one way to close the door on establishing a bond. For more articles about divorce, step parenting, and blended families, visit our home page: http://www.smartdivorcenetwork.com.